Tarac and Alexander Daf & Tarac. This show was 12th in the global psychedelic chart, 19th in the global chill out chart, 35th in the global ambient chart and 42nd in the global chillout chart. 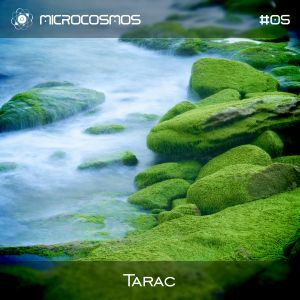 Tarac is an electronic project by Gabriel Strecker from Germany. He was born in 1978 and already at 14 he started experiments with sound, recording and mixing songs from the radio to 3 old cassette players. This passion has led Gabriel to DJing — he was into some styles (such as techno, house and goa/psychedelic trance, to name a few), but in the end he chosen calm and atmospheric ambient/chillout sound.